BWG Foods operates the SPAR, MACE, Nearbuy, XL Stop & Shop franchises with 27 ValueCentre wholesale outlets and 3 distribution centres throughout Ireland. 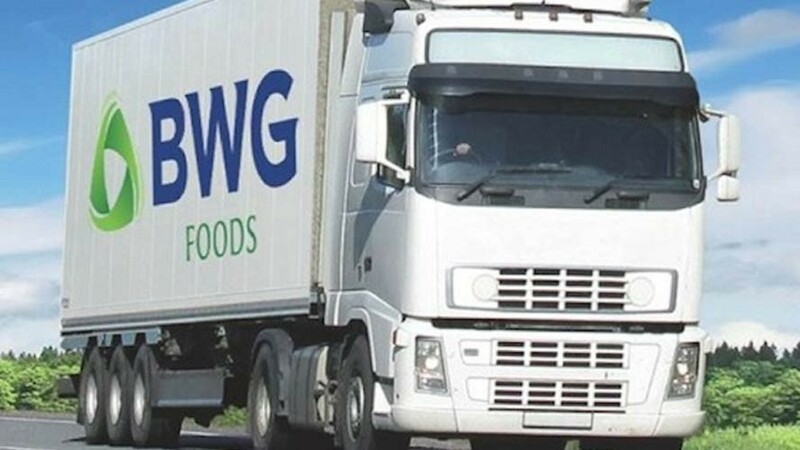 BWG generates revenues in Ireland of over €850M per annum. Their business is transaction intensive, with over 45,000 delivery related invoices passing through their central billing system weekly. The new central billing system designed and implemented by Inpute, captures, processes and validates electronic (EDI) and paper supplier invoices. The system then automatically exports validated data to BWG’s purchase ledger. 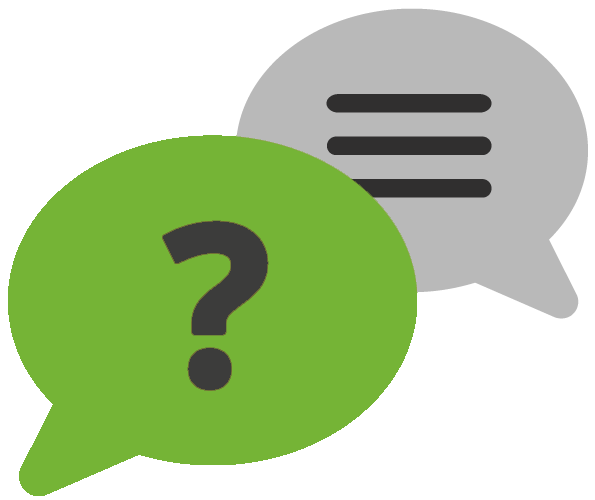 Using a combination of imaging and COLD technologies, electronic images of all invoices are automatically indexed and stored in an Alchemy document management system, providing instant access for BWG customer service staff.